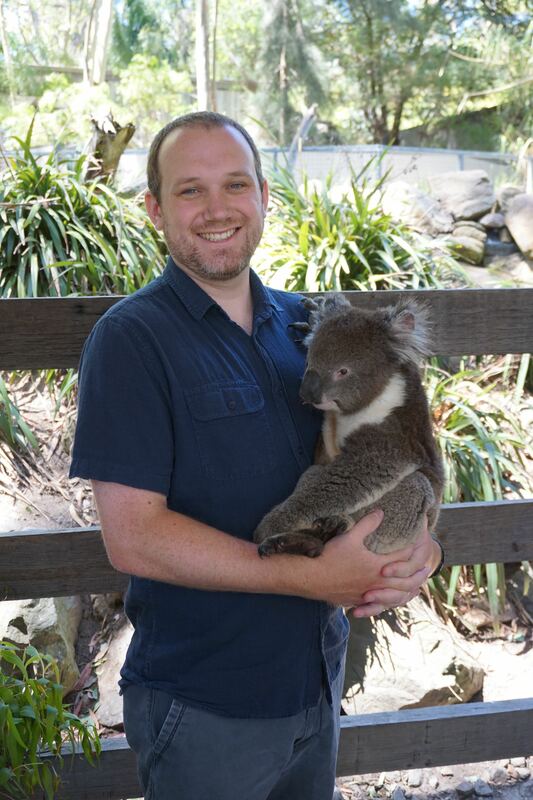 Recap of Time in Australia - Daren Card, Ph.D.
I’m happy to report that my trip to Australia ended up being very productive and a ton of fun! The main objective was to gather tissue resources together for the genomic work we have planned for Lerista. Between the collections at the South Australian Museum and Western Australian Museum, with a bit of field work, we were able to essentially gather what we needed. I was also able to do a bunch of lab work to extract DNA and RNA, and even successfully generated some Hi-C libraries. Could not have asked for much better! Special thanks to Mark Hutchinson, Steve Donnellan, and Mike Lee at SAM for hosting me and helping me get this project started. Thanks also to Mark for help with permitting and field work, and we were also joined in the field by Gary Stokes, an invaluable herp enthusiast. I am also grateful to Paul Doughty at WAM for hosting me and allowing me to gather some valuable tissues from that collection. Carolyn Kovach and Sally South were super helpful in helping me to access and navigate the herpetology and tissue collections at SAM, respectively. Tessa Bradford at SARFMEE provided a ton of help with lab work, which would not have been possible without her. Now, to share some highlights. 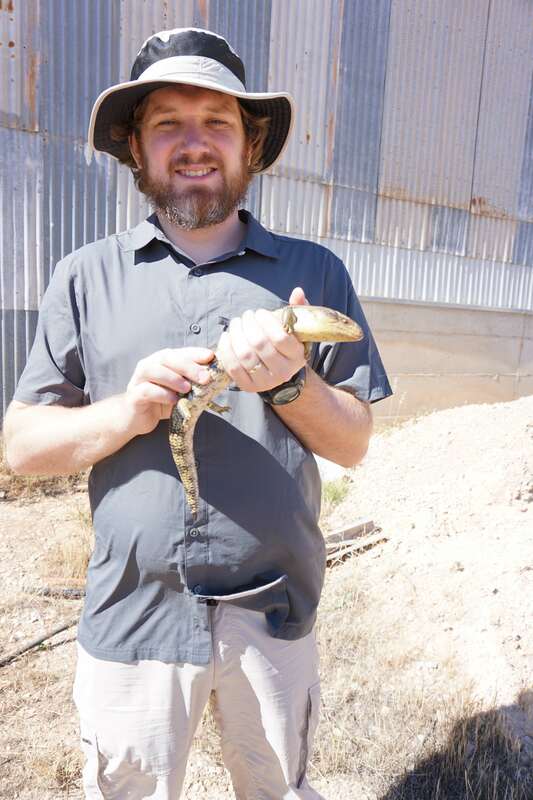 It was great getting out into the field in a entirely new place, and seeing some native herp species like Bearded Dragons and Blue Tongue Skinks. My wife was also able to come over for a couple weeks and we took a road trip from Sydney through Melbourne and back to Adelaide, seeing a lot of awesome sites. 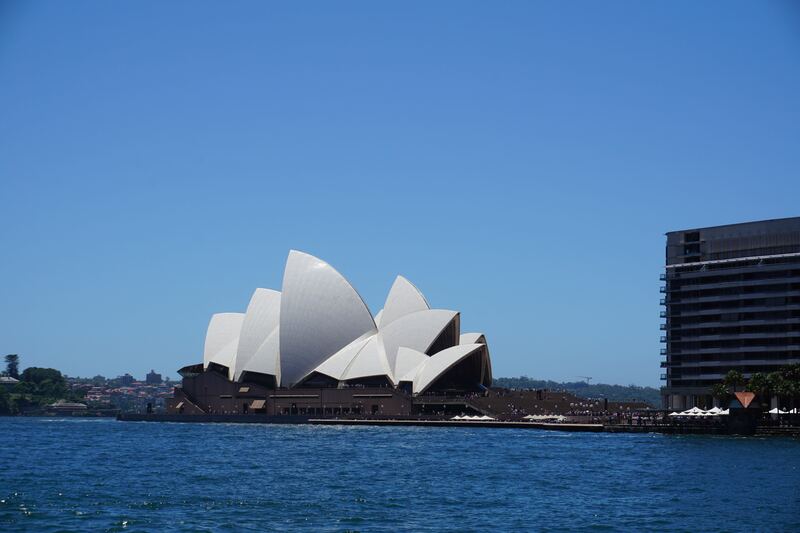 From the urban environment, that included the famous Sydney Opera House. 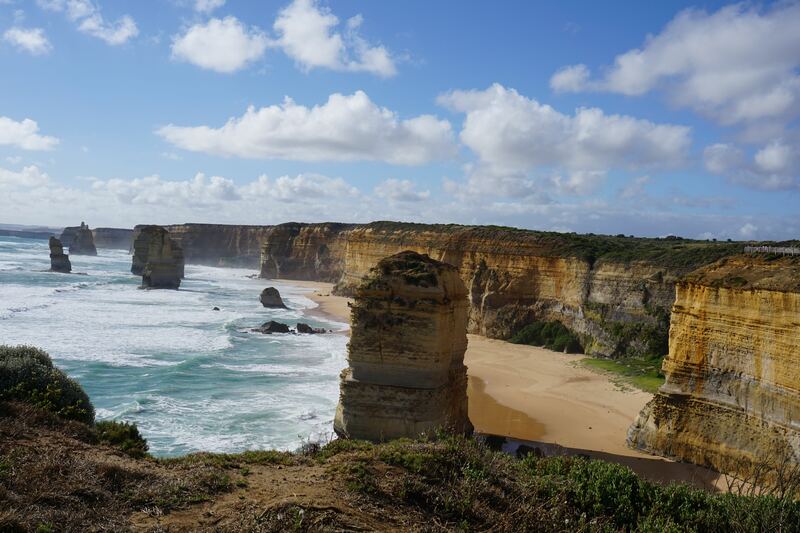 We took in the beautiful 12 Apostles rock formation along the Great Ocean Road. 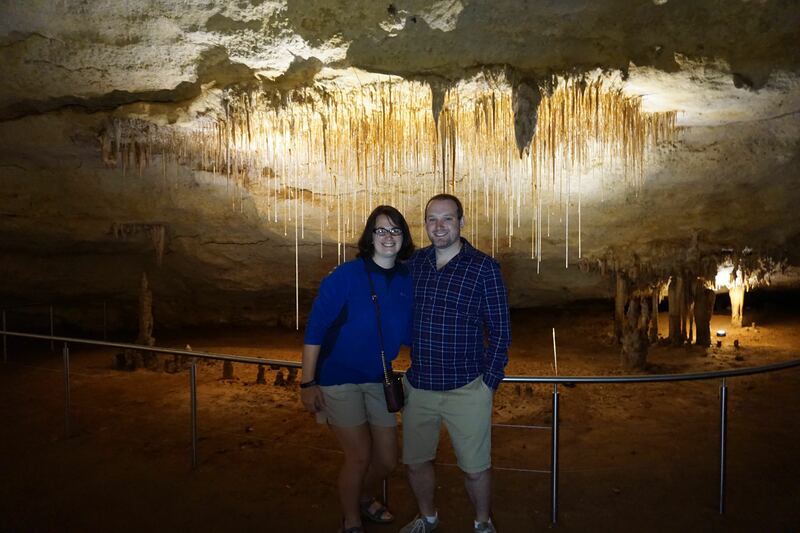 We also explored the caves and extensive fossil history encompassed by the Naracoorte Caves, a World Heritage Site. 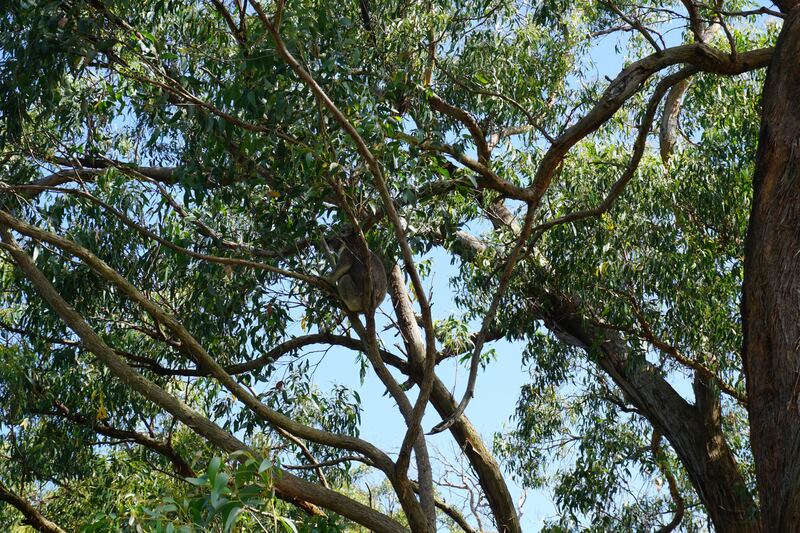 And the trip would not have been complete without seeing a Koala. 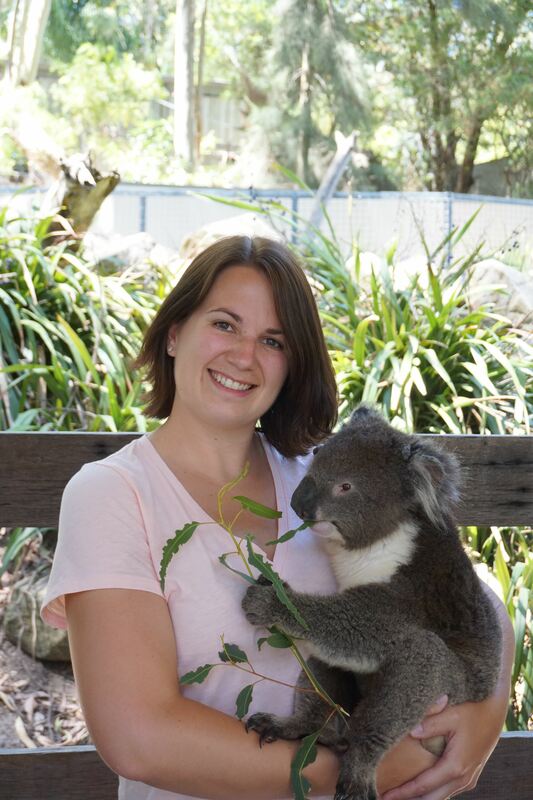 But we took it even a step further and were able to hold one of Australia’s most famous critters. Overall, it was a great experience and I look forward to visiting again!